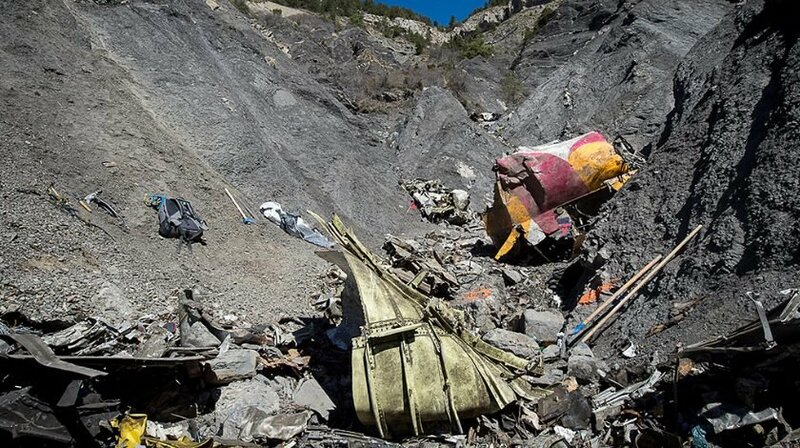 Almost two years after the crash of Germanwings flight 9525 which killed all 150 passengers and crew on board, German prosecutors have closed the investigation, concluding that Andreas Lubitz, the co-pilot, was solely responsible in the intentional crashing of the aircraft. On March 24, 2015, Lubitz locked the flight captain out of the cockpit before setting the plane on a deliberate collision course with an oncoming mountainside. It was subsequently revealed that Lubitz had been suffering from depression, and that he had also hidden from his employees the fact he was not sleeping properly and feared losing his sight. While Heinz Joachim Schoettes, a spokesman for the Lufthansa subsidiary Eurowings, which has since replaced the Germanwings brand, welcomed the prosecutor’s decision, Wellens has confirmed civil cases will not be affected by the decision to close the investigation, principally because any claims are being directed at Germanwings and its parent company, Lufthansa, and not the doctors who were treating Lubitz prior to the crash. The case is being pursued based on contractual obligations between the airline and its passengers. Several victims’ families have also filed a lawsuit in the U.S. against an Arizona-based flight school where Lubitz was trained, alleging the school failed to properly screen his medical background, while in France, the country where the plane crashed, authorities have been carrying out their own investigation of the crash, seeking to determine eventual criminal responsibility for the crash.